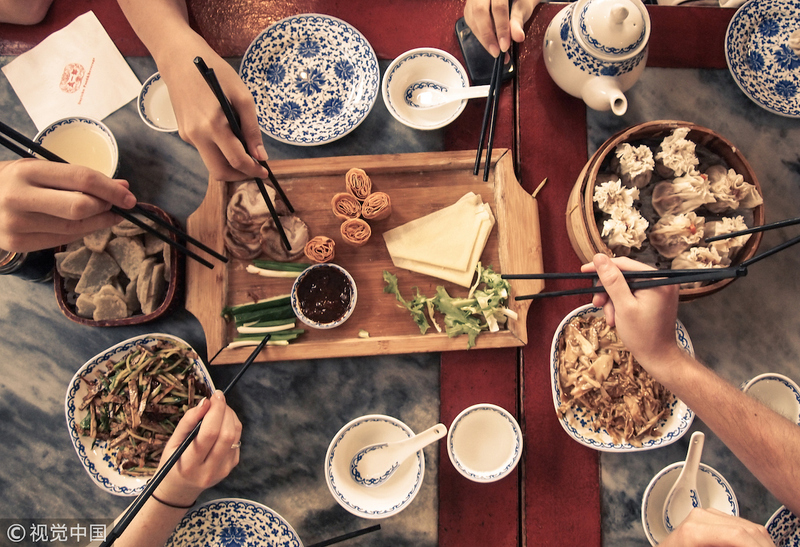 40 years of Reform and Opening-up have brought sweeping changes for Chinese people, both for the world around them, and even what’s inside of them; namely, the food they eat. Granted, some things are still the same. Wontons, fried dumplings, and xiaolongbao are still favorites. Many people still choose to eat similar things to what people ate 40 years ago, but the important thing is that it is now their choice. The sheer variety of food choices available in 2018 is almost mind-boggling. The question “what do you want to eat?” can trigger an intense bout of indecision. It’s not about filling your stomach anymore. Now people are foodies, forever on the search for the best café in town, or so their social media profiles say. In 2018, food is no longer sustenance. Food is fun.